We have done the testing. 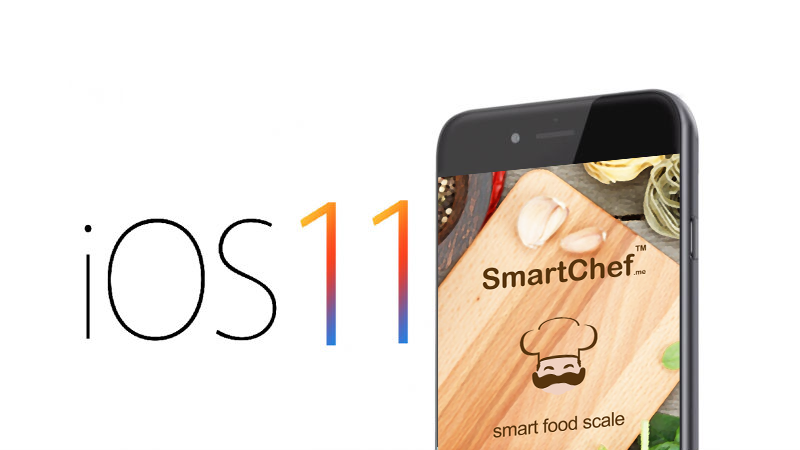 The Smart Chef app is iOS 11 compatible. Download the update today and experience its features today. ← How food affects brain?